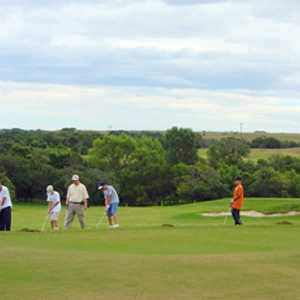 Operated by the city of Copperas Cove, Hills of Cove is a recently expanded 18-hole track that winds through the rolling hills northeast of town. Playing almost 6,300 yards from the tips to a par 71, the design features five challenging par 3s that range from 130 to 230 yards. 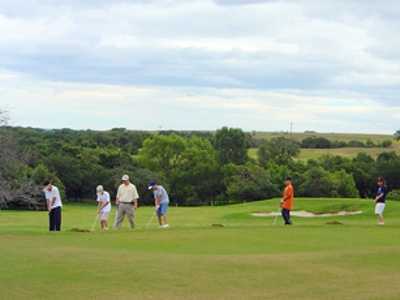 The original nine opened in 1972–and its flat, basic layout is a bit outdated but easy for the average golfer and a great way to start a full round. The newer back is more modern, featuring more hills, numerous blind shots, and multi-level greens. 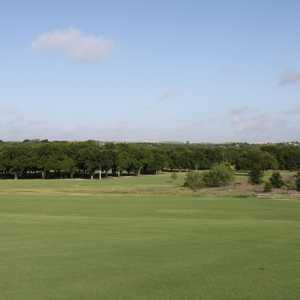 Hole 18 is the feature hole, playing 420 yards and loaded with trees–it’s particularly challenging without a solid drive. Long approaches are difficult because the green is protected on the left by a bunker. Also note that the course has a full-service pro shop and lighted driving range. Getting there : From Hwy. 190 west, drive into Copperas Cove and stay in the far right lane. Turn right at the Wal-Mart and McDonalds and follow this road to the first stoplight. Turn right, then make a right again on Golf Course Rd. When you come to the first street on the left, turn into the parking lot. Avg. Course, dry fairways, greens are good hole 7 is still sandy, most have moderate issue of weeds patches, the greens get watered by hand from a pump truck, none or no watering of fairways. Hole 13 is a blind shot off the tee box, a bad design. 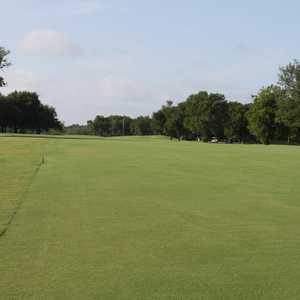 Rates are high for the quality, it be a good 9 holer for week day practice to play another course on the weekend.